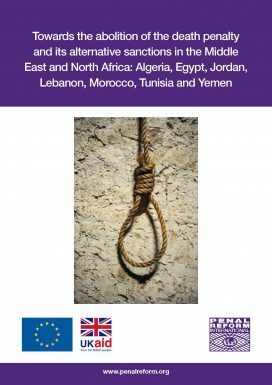 In many countries that retain the death penalty there is a wide scope of application which does not meet the minimum safeguards, and prisoners on death row are often detained in conditions which cause physical and/or mental suffering. The legal framework of the death penalty and its alternative sanction (life or long-term imprisonment). Application of the sentence including an analysis of the method of execution, the prison regime and conditions of imprisonment. Statistical information on the application of the death penalty/life imprisonment and an analysis of transparency.